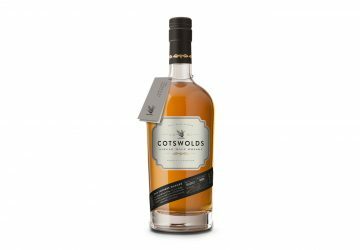 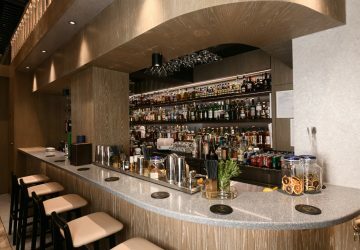 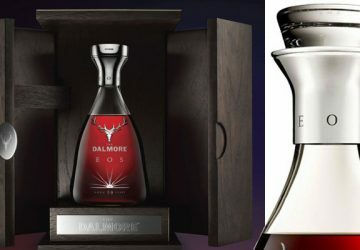 Hong Kong auction beats previous record for a standard bottle of Scottish whisky. 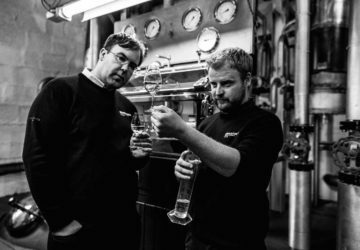 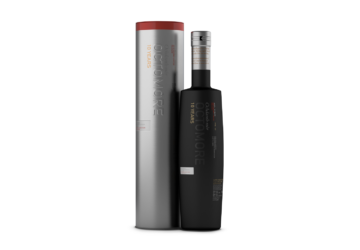 Adam Hannett's interpretation of the Octomore 10, with even more peat than the record-breaking first bottling. 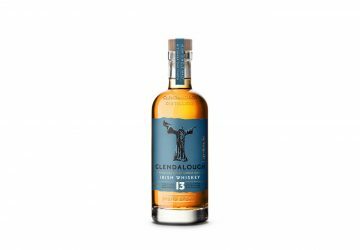 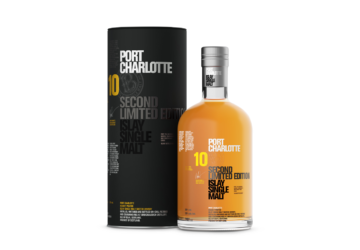 Bruichladdich's new master distiller's take on the heavily peated Port Charlotte. 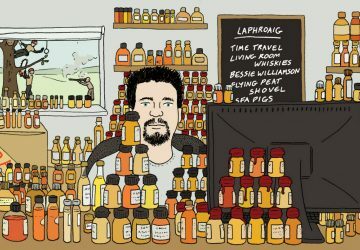 Adam Hannett's rendition of Bruichladdich's unpeated expression. 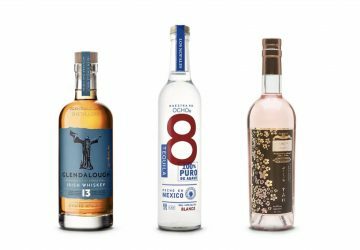 The time is right for the second coming of Bruichladdich's ten-year-old age statement whiskies.